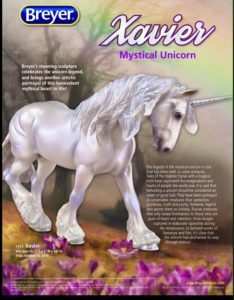 Home » Model Horse	» Breyer Woodland Splendor and Xavier Are On The Way! Breyer Woodland Splendor and Xavier Are On The Way! Guess what? 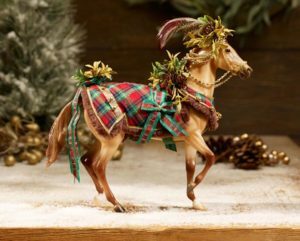 The Breyer 700119 Woodland Splendor Christmas horse AND Breyer 1771 Xavier are on the way. Woohoo! They should be here within the next couple of weeks. If there is enough demand, I will set up preorders for them. I’m silly excited over the release of these particular 2 horses. The Breyer 1783 Gold Valegro is not yet available yet. As stated before, we unfortunately will not be receiving any of the Breyer 1767 Gloriosos. « Meet Gideon – The Second Breyer 2016 Collector’s Club Exclusive!